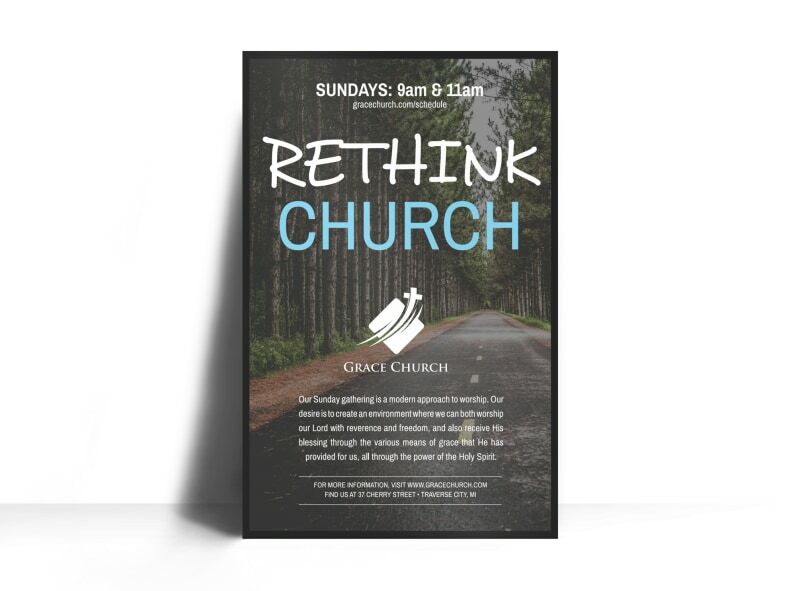 Customize our Rethink Church Outreach Poster Template and more! 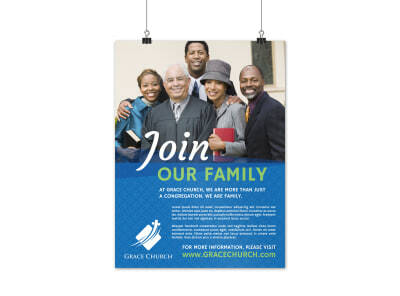 Capture the attention of church attendees with this poster describing an upcoming event or outreach mission. With various colors and fonts to choose from to customize the limits are within your imagination. Get started printing today!